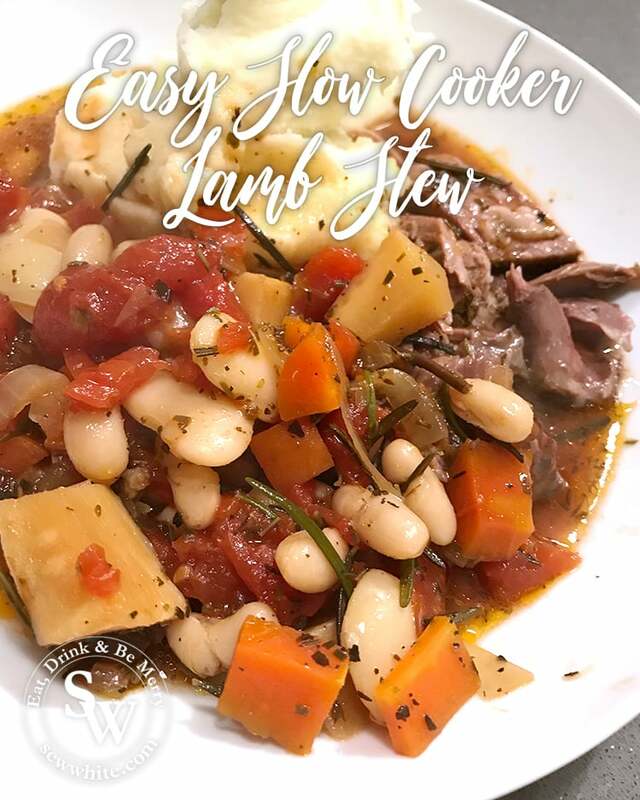 My easy slow cooker lamb stew is a delicious and easy spring dish. Pop everything in the slow cooker and leave it cook all day. 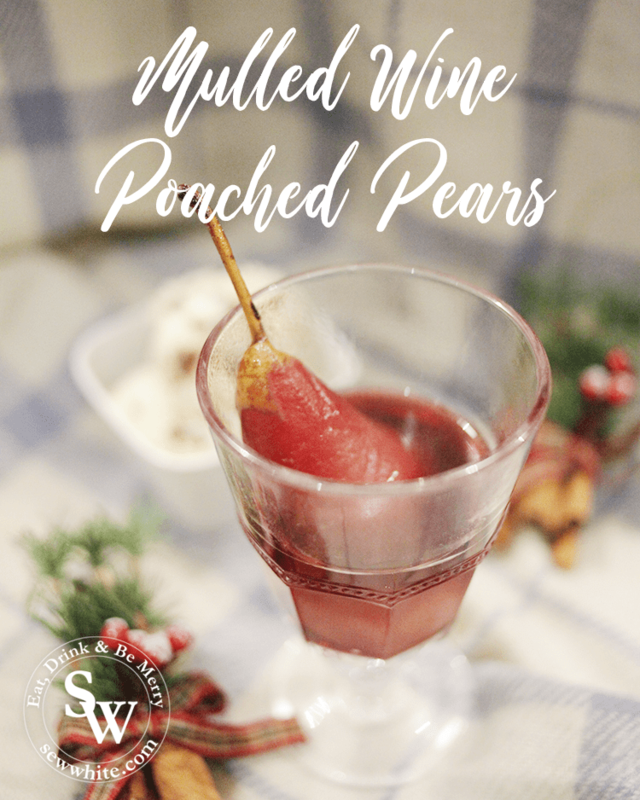 Mulled Wine Poached Pears are a super delicious and quick dessert to make. Plus with the slow cooker can be made in advance and kept warm all day.